When you are a new driver sometimes, you can feel yourself slipping. Or those first few times out on the open road can leave your nerves jittering. Learning to drive is one of the most freeing experiences we can have, but it also comes with a lot of responsibility too. 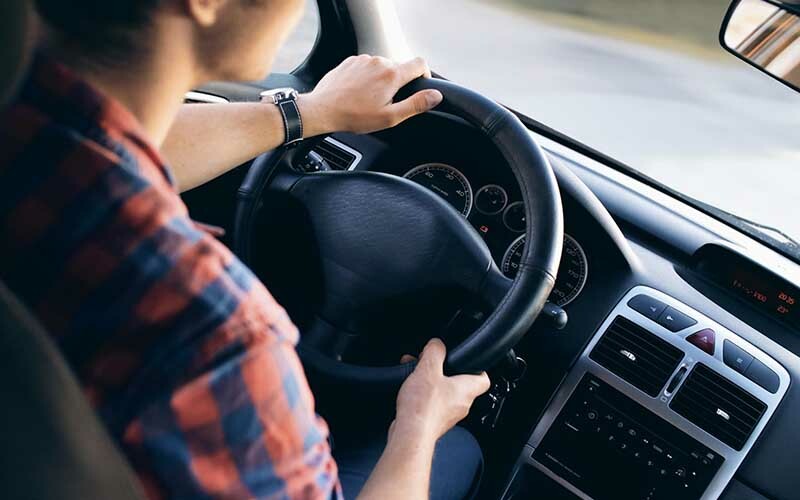 Through the experience of learning, and taking some short journeys, you can begin to build up confidence and learn how to handle your car easier. Nevertheless, here are some of the most common mistakes that new drivers make. And once you are aware of them, they’re much easier to avoid. Perhaps unsurprisingly driving while not having full concentration on the road is the cause of a lot of accidents. Growing up having your phone in your hand every waking moment, means it is a hard habit to break – even in the car. Teenagers and new drivers are more likely to be distracted by their mobile phone than more experienced drivers. It is also advised that if you are having an emotionally traumatic day, angry or sad perhaps, that you skip the drive and take public transport or walk. Car control is something that comes with time. You might learn in one car, but buy another – and expect the same handling. The act is that every car handles slightly differently, and they all take some getting used to. If you get a new car just after passing your test, then you should have someone with you the first few times you take it out for a spin. Just to get a feel for your new best friend. When those L plates come off, the foot can sometimes go down. Driving too fast is an accident waiting to happen, and the most likely reason you’re going to need a car accident lawyer. Younger drivers tend to have an overconfidence when it comes to their driving and the speed and space they have. Equally lacking in confidence can cause drivers to go too slow, which can cause other issues. Keep an eye on the speedometer and on the speed of the road you are driving on. Don’t be tempted to go too fast just because the streets appear clear at the moment. Emergency stopping is taught for a reason. If you spend years in the passenger seats, you inadvertently pick up many bad habits. You will automatically take these on when you begin learning to drive. Not only do our parents, or grandparents not have the best practices, they took their test in a different time with much fewer restrictions and less stringent practical tests. It is best to ‘re-learn’ everything with your instructor to make sure you kick those habits to the curb. Although you might encounter a fair few different scenarios on your lessons, and during the theory study, there are some things that you might not be prepared for. Driving in the dark, snow, during rush hours and on high-speed roads… Roads are subject to change all the time. The keener you pay attention to developing situations the more awareness you will have.